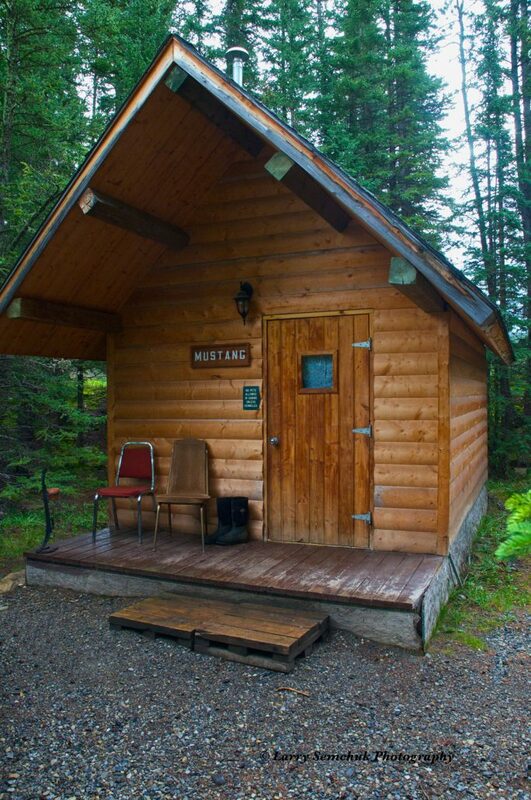 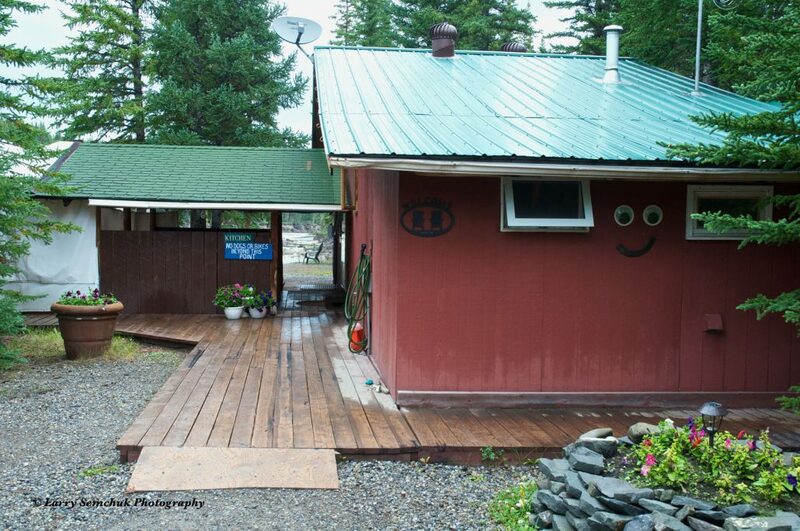 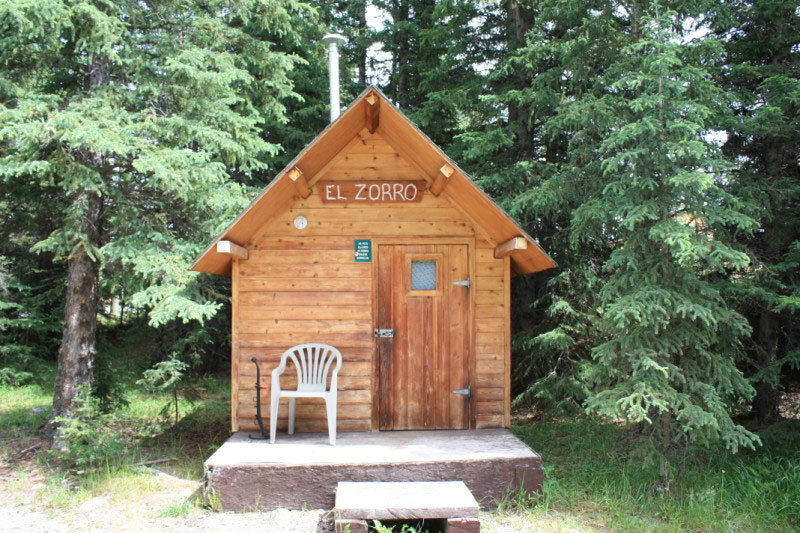 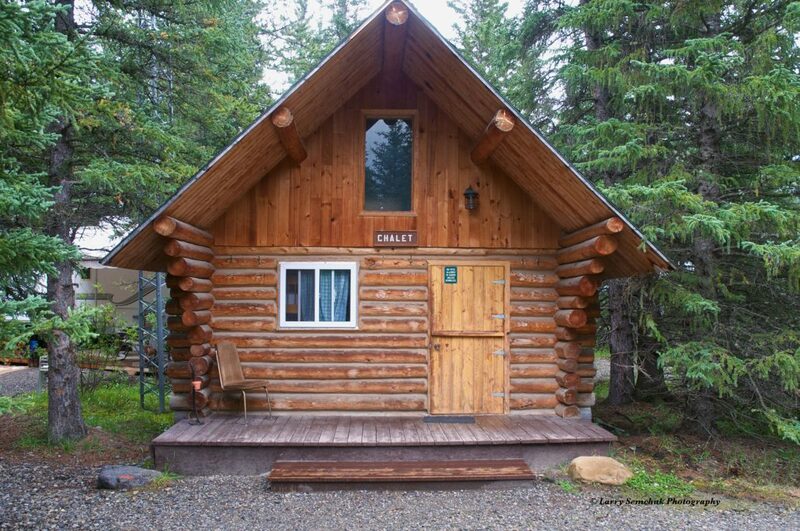 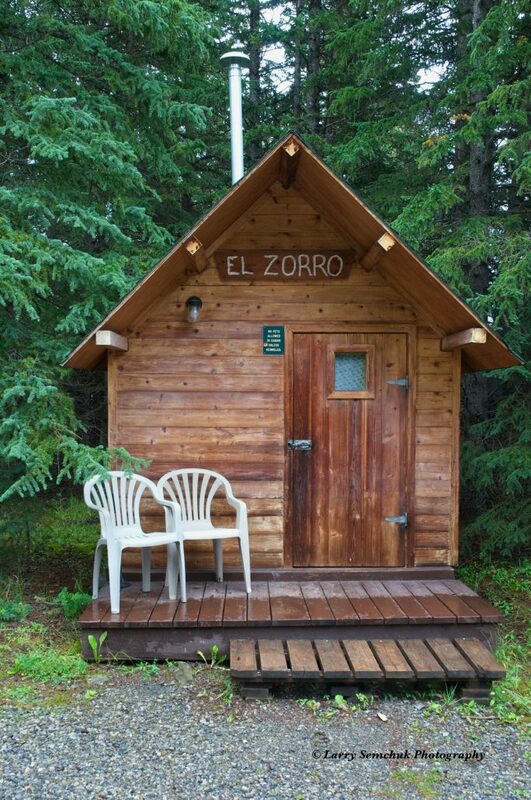 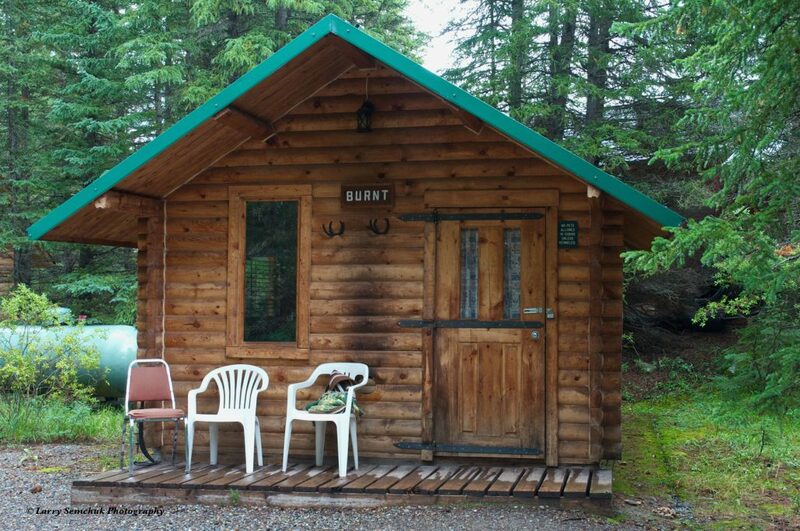 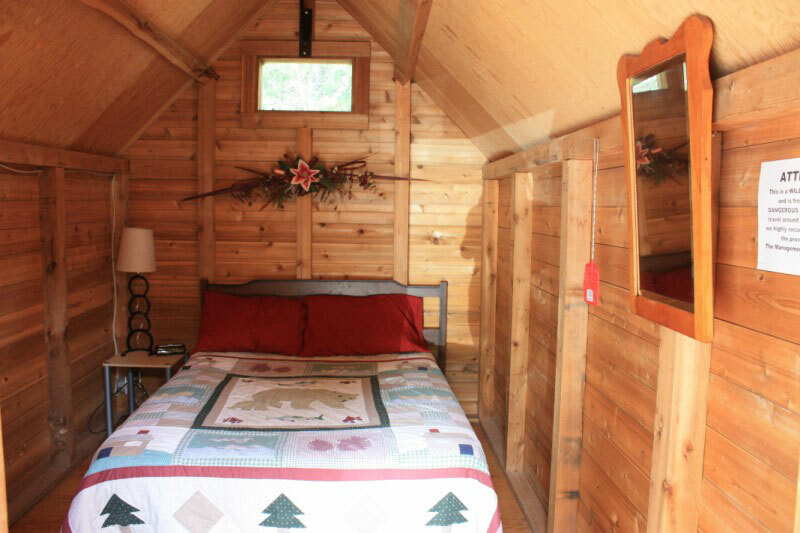 Spend the night in one of our quaint, rustic cabins! 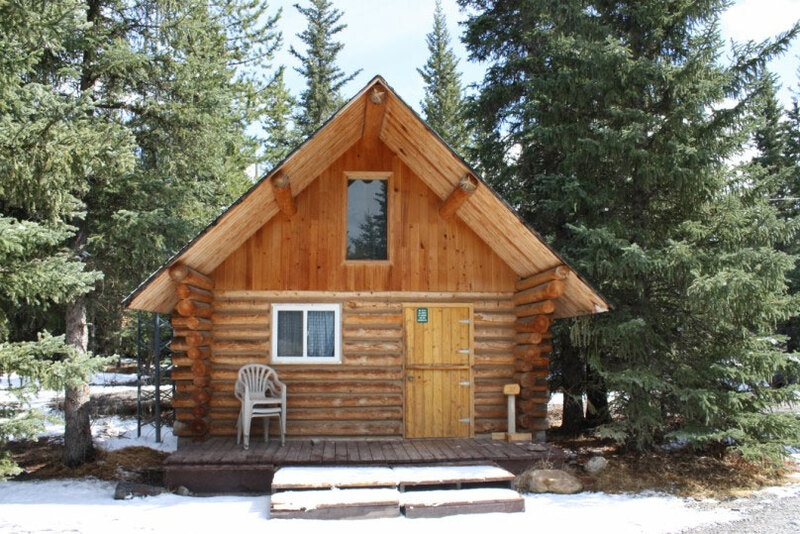 All cabins are heated, and equipped with a mini fridge. 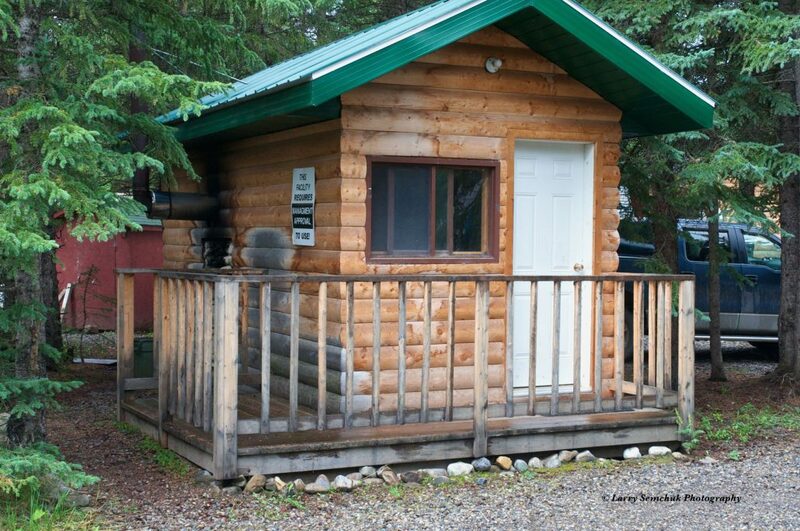 Wash Facilities are nearby and free of charge. 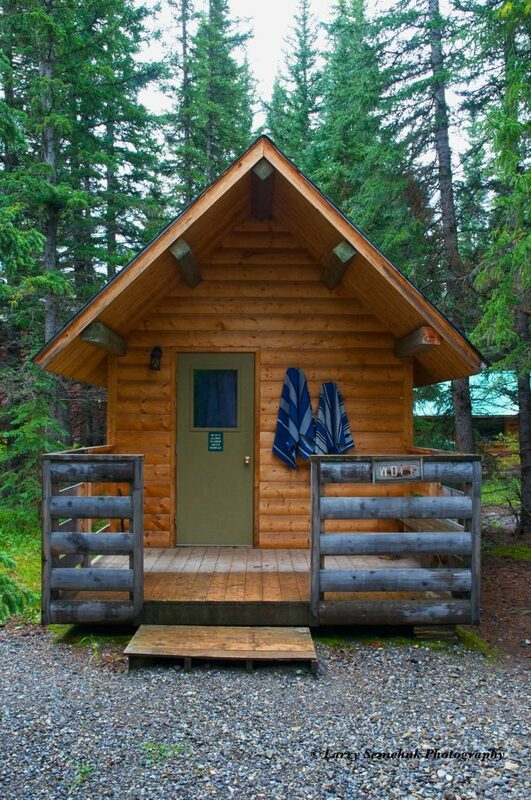 Pricing is per night and includes GST.